Dr. Salado has over 10 years of experience in the field of gynecology and obstetrics and several publications on clinical cases in medical journals. 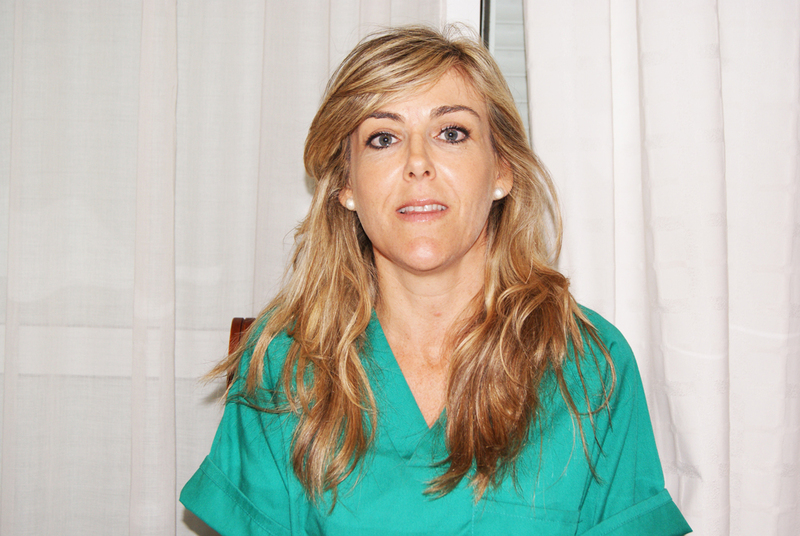 She graduated in 2002 from the University of Sevilla, and has worked in the Breast Unit at the Hospital Virgen del Rocío de Sevilla and the Reproduction Unit of Clinical Recoletos in Valladolid. Has extended her experience in the General Services Gynecology, Breast Unit, Unit Menopause and Family Planning Unit.